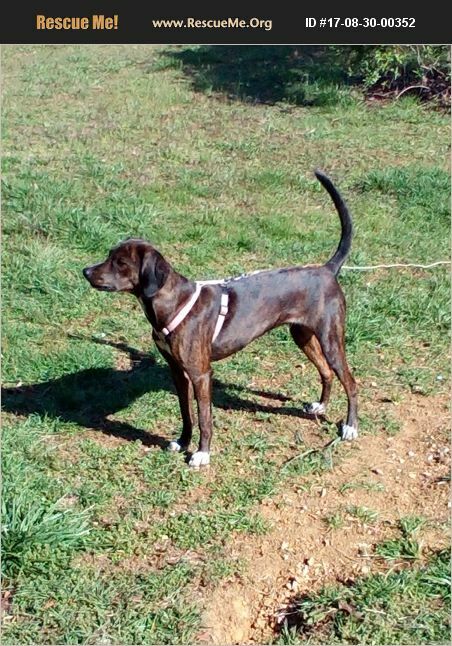 Very sweet young female plott looking for a caring home, loves attention and lives with 3 Chihuahua dogs and is house broken, and outside potty broken.Very loving Pet and Loves attention and devotion. Due to health reasons can not keep,I need some loving home to adopt,she's a very caring,loving,playful girl. In need of loving permanent home. Due to my being Hospitalized I have missed a couple of calls for information but she is available to adopt or re-home to caring family.